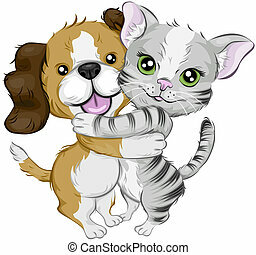 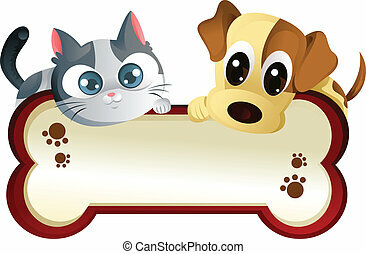 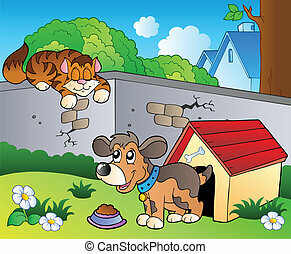 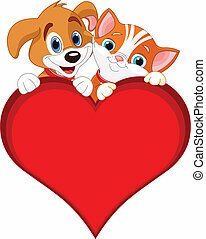 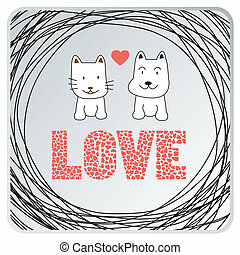 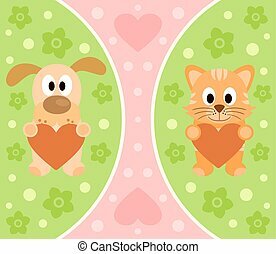 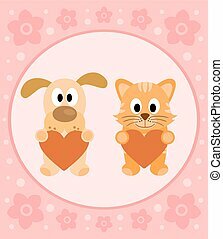 Cat and dog with card cartoon design. 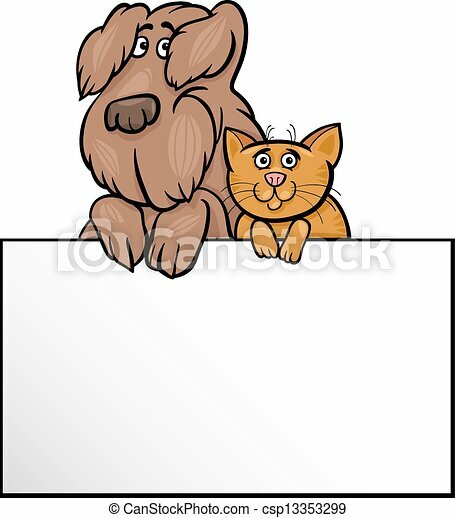 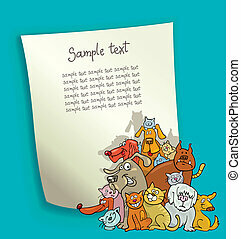 Cartoon illustration of cute shaggy dog and cat with white card or board greeting or business card design. 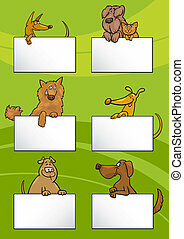 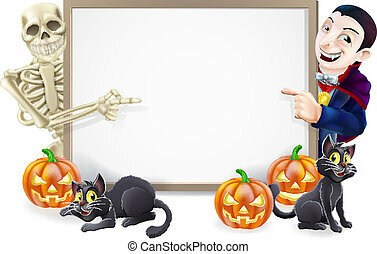 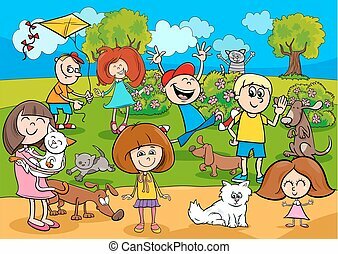 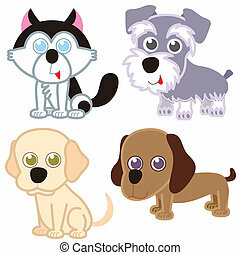 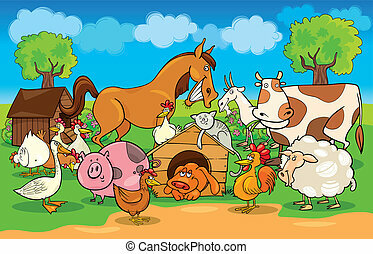 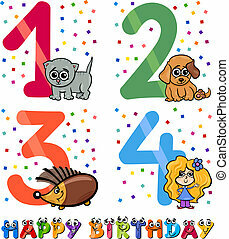 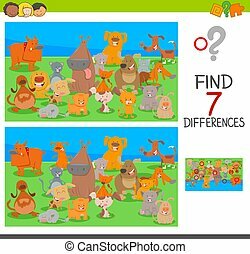 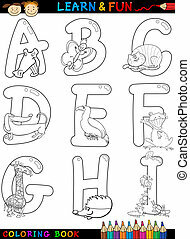 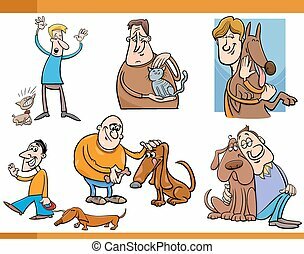 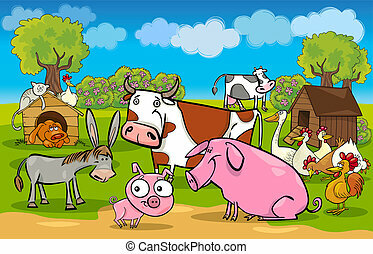 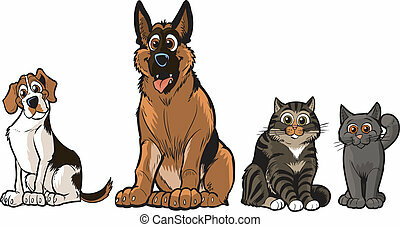 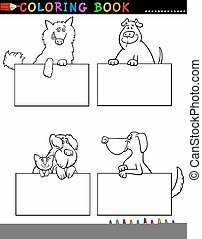 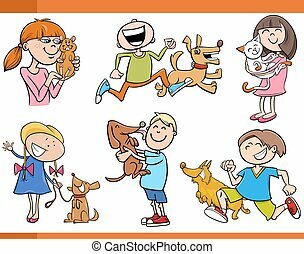 illustration of four cartoon cute dog collection. 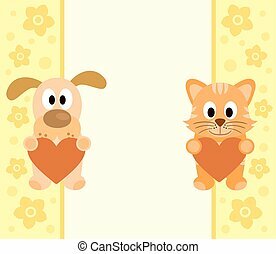 Cat and dog in love. 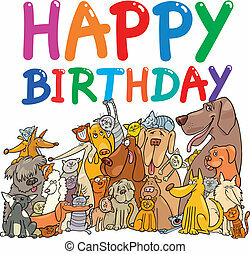 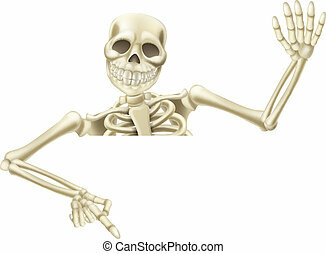 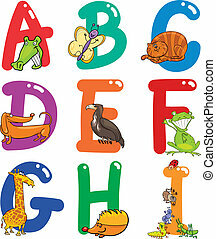 Card for everyone. 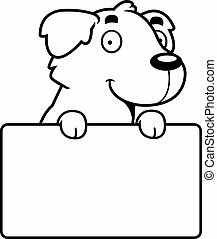 A cartoon illustration of a Golden Retriever with a sign. 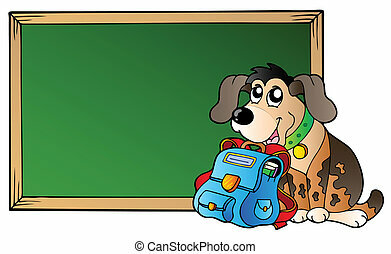 Board with dog and school bag - vector illustration. 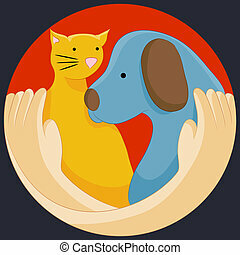 An image of an animal rights protection symbol.